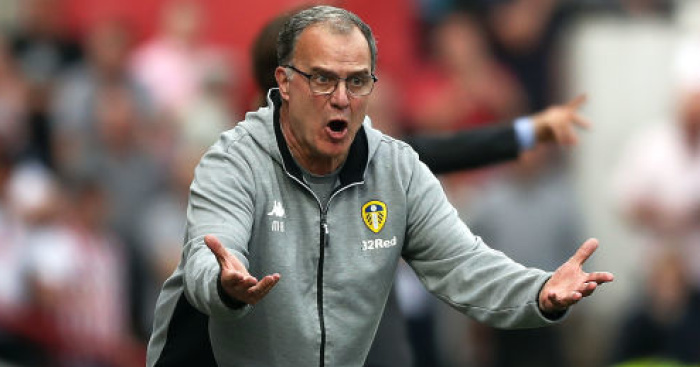 Leeds boss Marcelo Bielsa was left shocked by the score-line after his side returned to the Championship summit with a 2-1 win over Swansea. Pontus Jansson and Jack Harrison struck in the first-half, and with Leeds in total control of the scoring and the game come half-time, it appeared the only question would be the number of goals Leeds would finish the night with. Patrick Bamford and Kemar Roofe saw decent chances to stretch the lead after half-time, but an Ollie McBurnie penalty three minutes from time would send nerves around Elland Road. The Whites would hold on however, with Norwich City’s 3-1 defeat at Preston meaning they moved top of the Championship once again. 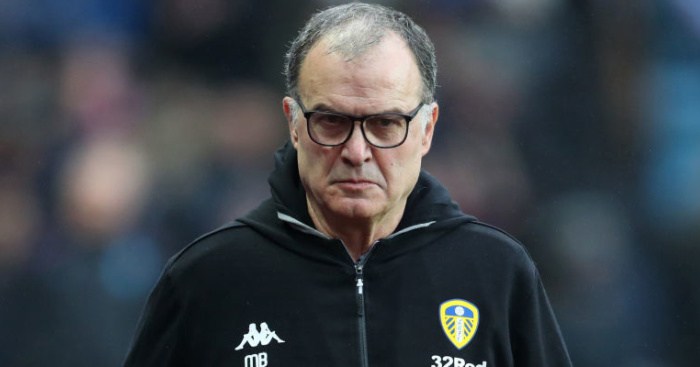 Speaking to Leeds Live, Bielsa said: ” I think we deserved to win. “It’s hard to understand that we only won by one goal difference because we dominated the game. Because we had many chances to score. 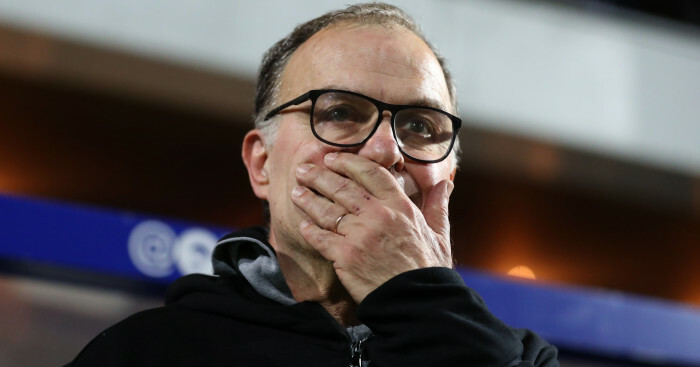 Leeds now have a 10-game break before they return to action when they host Bolton on 23rd February, and usually a coach who demands peak physical condition from his players and relentless effort – Bielsa is looking forward to a quieter 10 days. “When we win the game we can wait for the next game with serenity,” he explained. “The players, starters will have a four day rest from Thursday until Sunday. 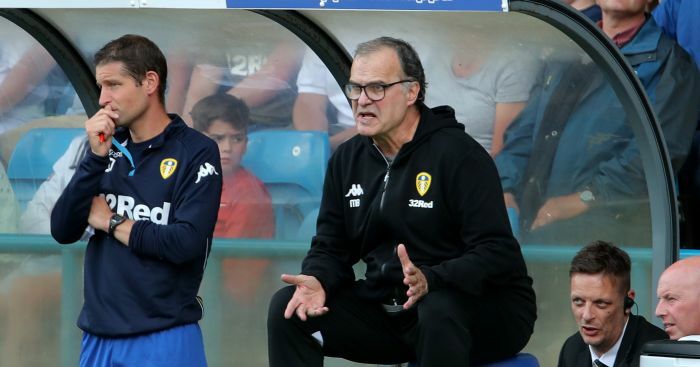 Bielsa elaborated on what he himself plans to do with the spare time on his hands. “I will take advantage of these days to rest,” he said. “I like to walk. I like to visit the places I don’t know in this region. What I like to do the most is to visit this region of England. We have many cities to visit, to discover. The Argentine was keen to dedicate the win to teenager Jack Clarke who was taken ill last weekend during Leeds’ 1-1 draw with Middlesbrough. “I was about to talk about him, I was waiting for the end of the questions. 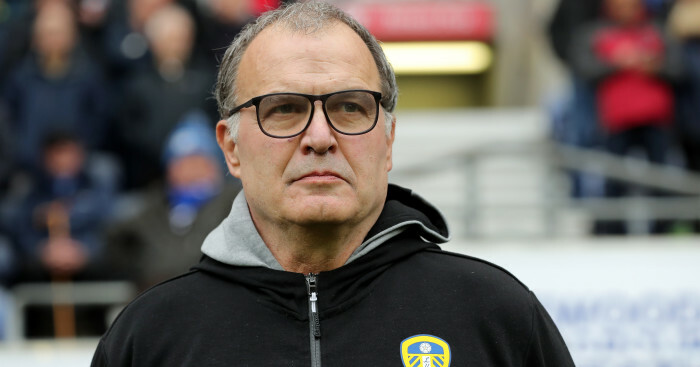 We would like to dedicate this win to Jack Clarke,” Bielsa stated. “Because we all feel he deserves the win. And we hope he will recover well as soon as possible. Get the latest personalised Whites products on our new TEAMtalk Leeds United shop!